One of the more interesting features of IO Interactive’s Hitman video game are its “Elusive Targets”, which only appear in the game for a set period of time. Danish developer IO Interactive began releasing Elusive Target missions back in May, and these have proven to be tense and difficult affairs, as players only have one chance to assassinate the mission target meaning there are no further chances in case one screws up the mission. 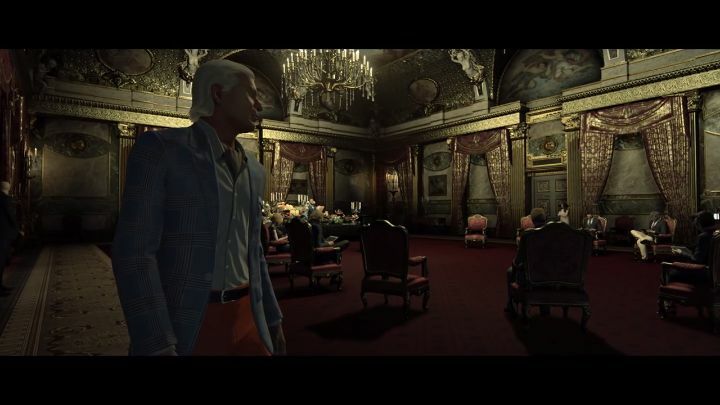 This Elusive Target will be in the game’s Paris map for a full week, and it is also noteworthy that IO released a new mission featuring an Elusive Target back to back with the previous one in which players had to take out a guy known as “The Fixer” in the game’s Marrakesh level. These Elusive Target missions are certainly one of the most interesting forms of live content seen in a video game to date, and have helped make IO Interactive’s latest Hitman game one of the best gaming experiences of the year. This Hitman game is also the first one to be released episodically, with the game’s final episode arriving on October 31, while a retail release of the game featuring all the content released so far this season will go on sale in early 2017. For the time being, though, taking out the game’s Elusive Targets will be a fine diversion for fans of IO Interactive’s hit video game series, until further episodes are released and a new season of Hitman kicks off early next year.